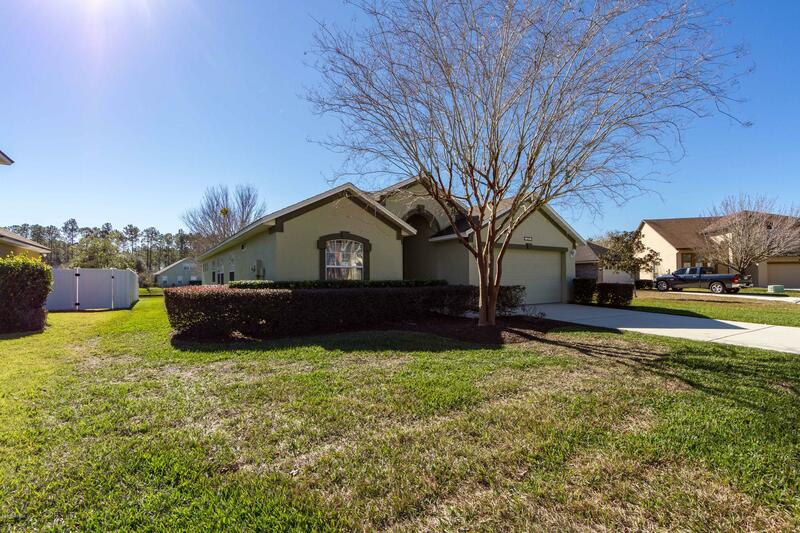 ** PRICE IMPROVEMENT **This beautiful, well-maintained home is in one of the most convenient locations in all of NW St. John's County. 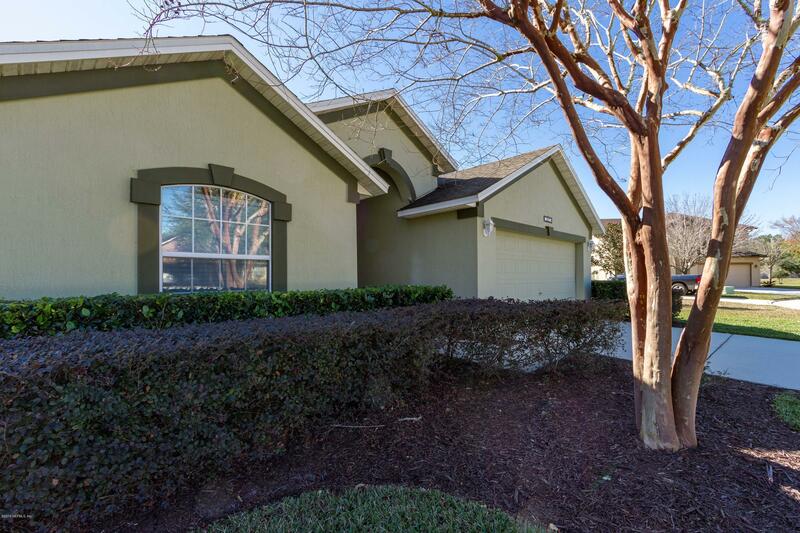 It is located in John's Creek near the St. John's Pkwy entrance to the community and is on a small, quiet, cul-de-sac street with minimal traffic. 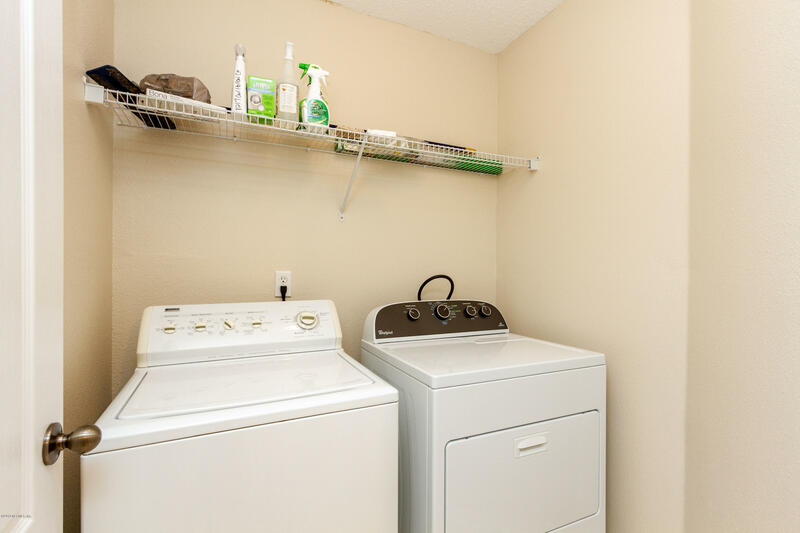 New Carrier HVAC in 2013; full exterior painted with Rhinoshield in 2013, new Whirlpool refrigerator 2017, entire interior re-painted and 2' faux wood cordless blinds installed throughout in 2018. 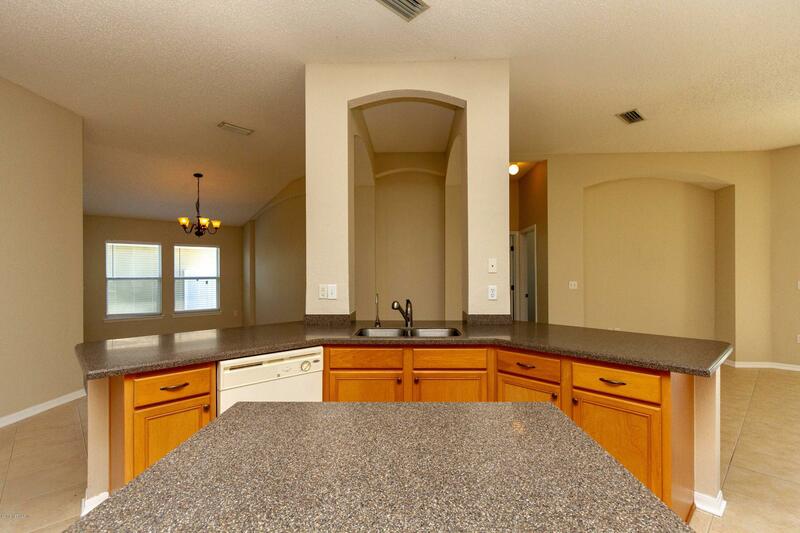 The island kitchen is outfitted with Corian countertops and 42' cabinets. 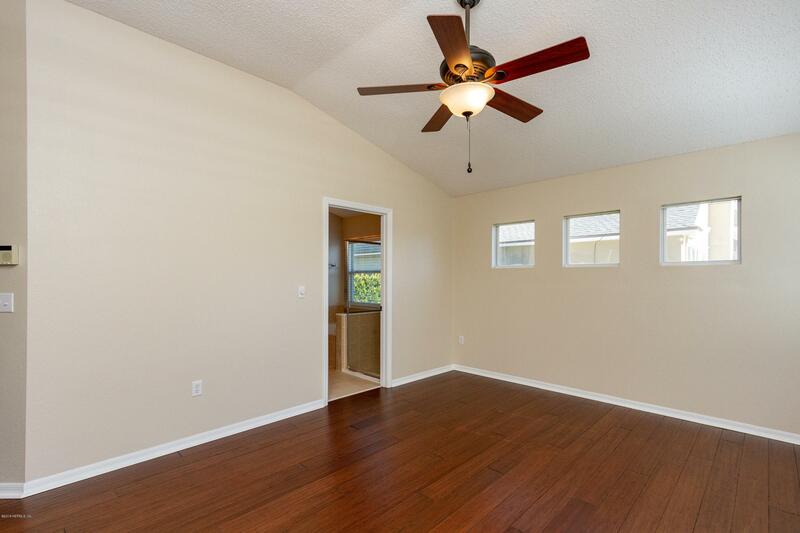 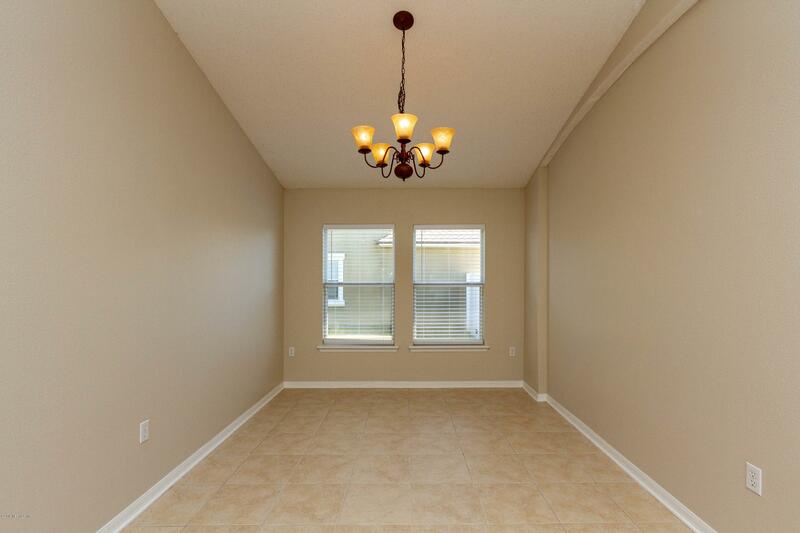 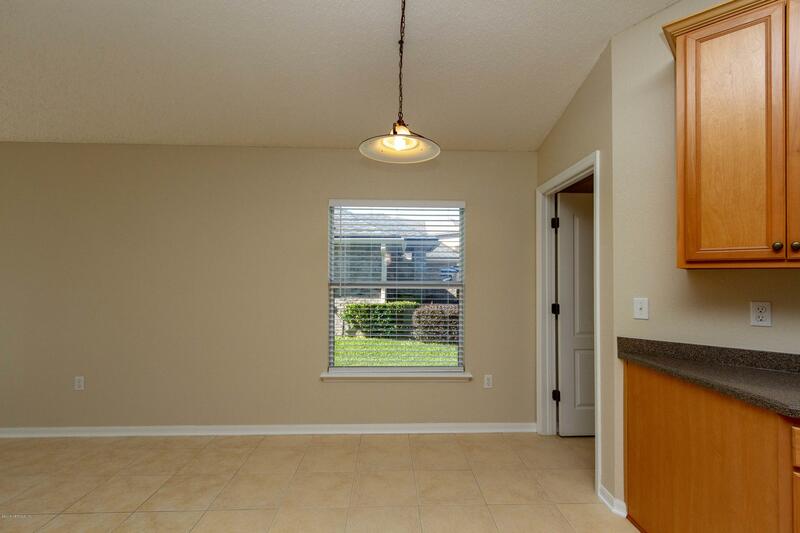 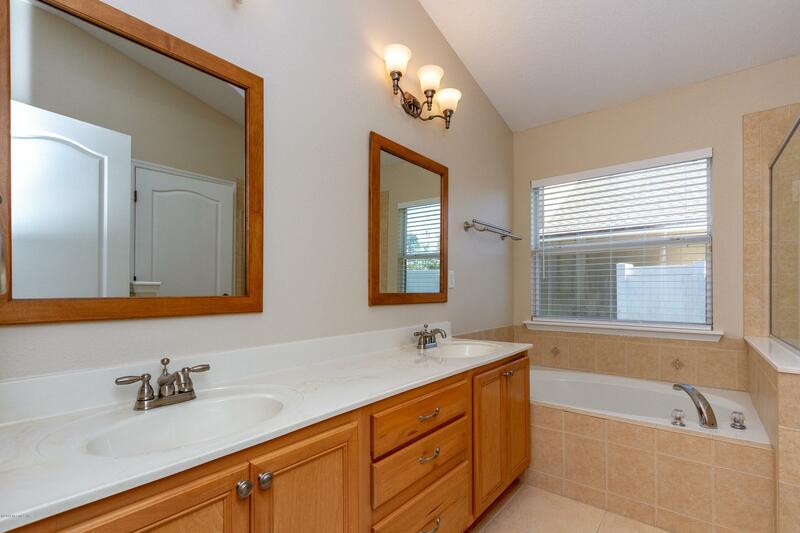 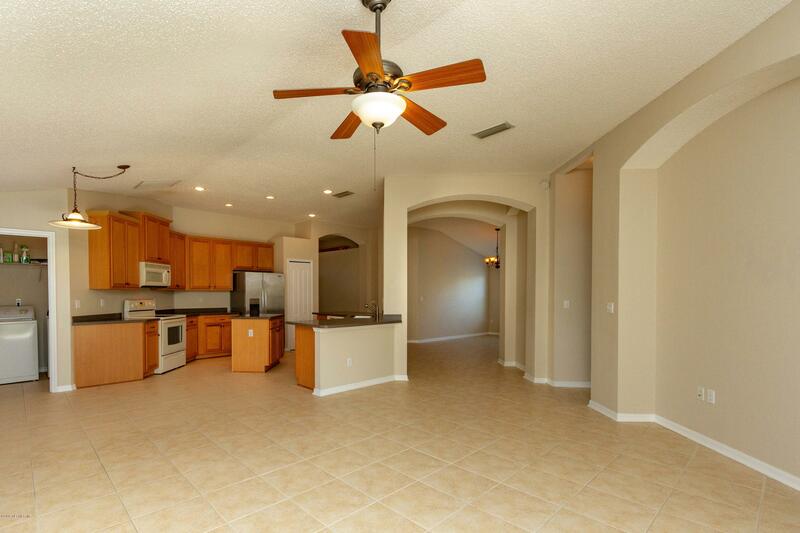 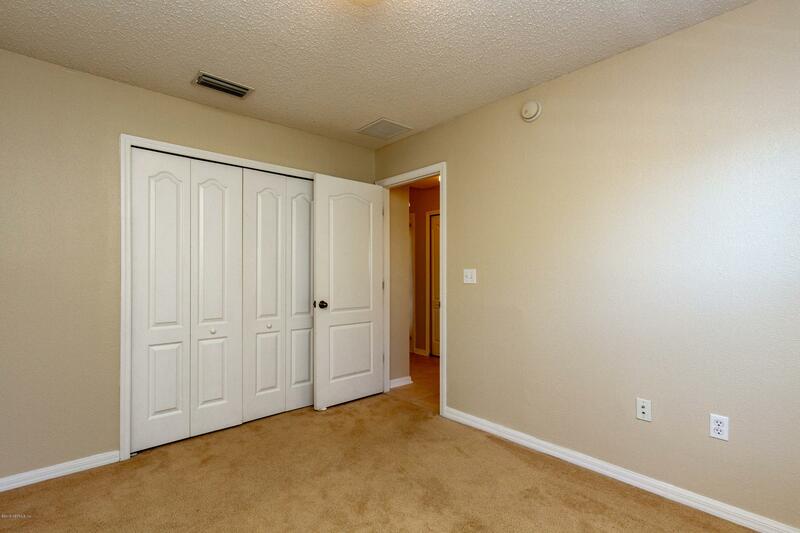 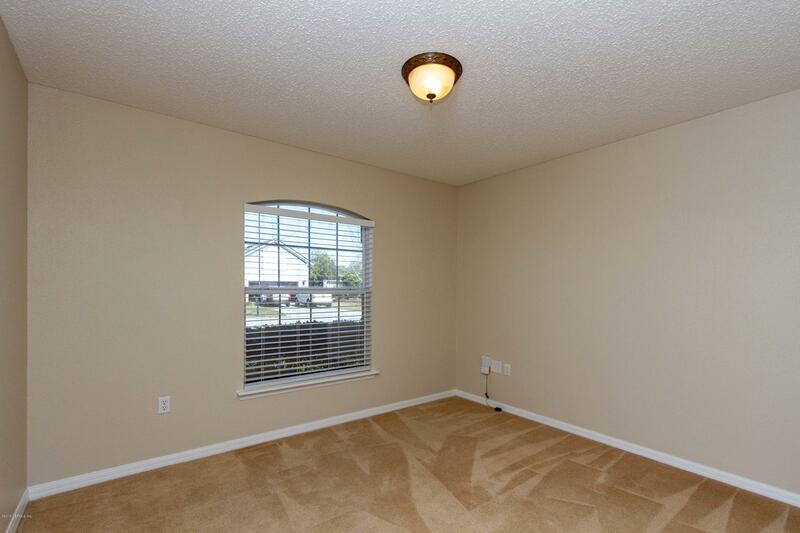 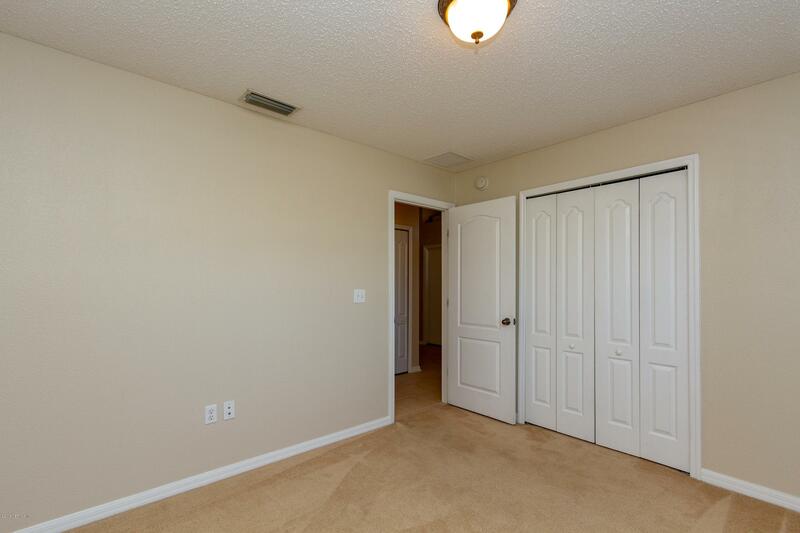 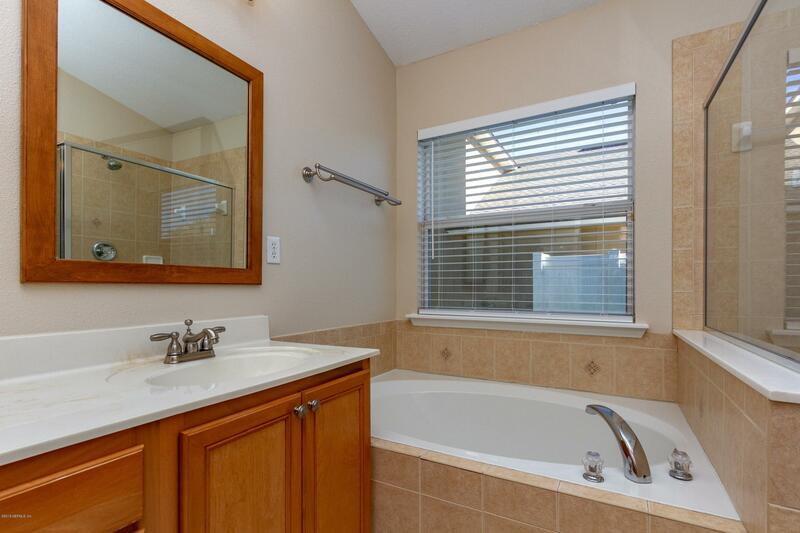 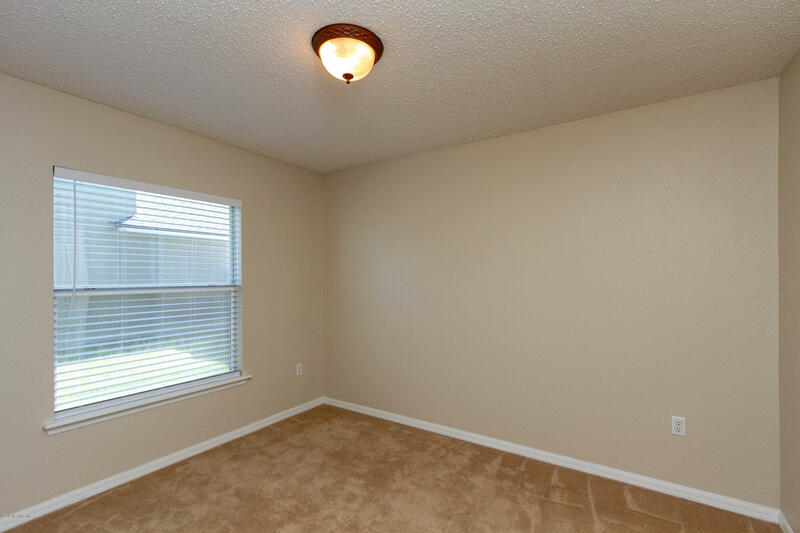 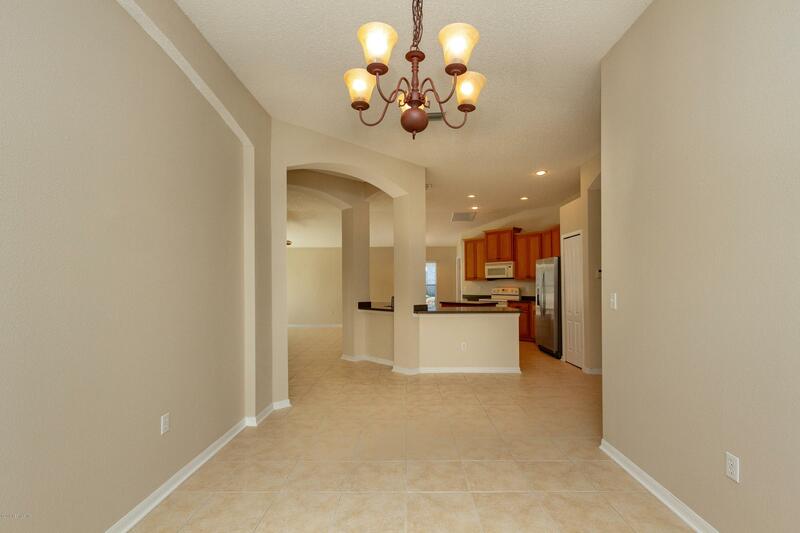 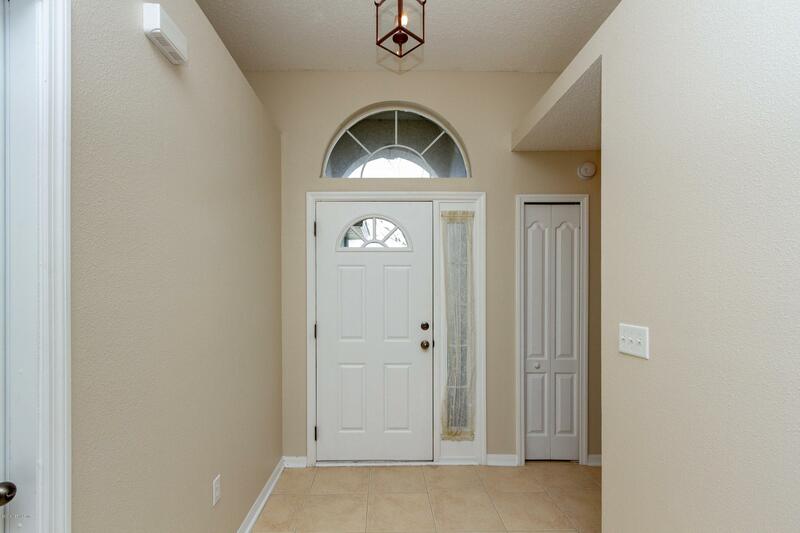 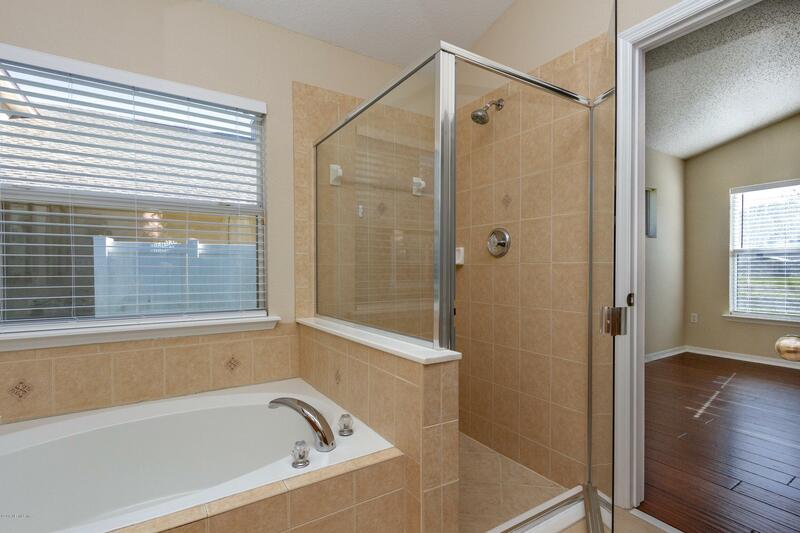 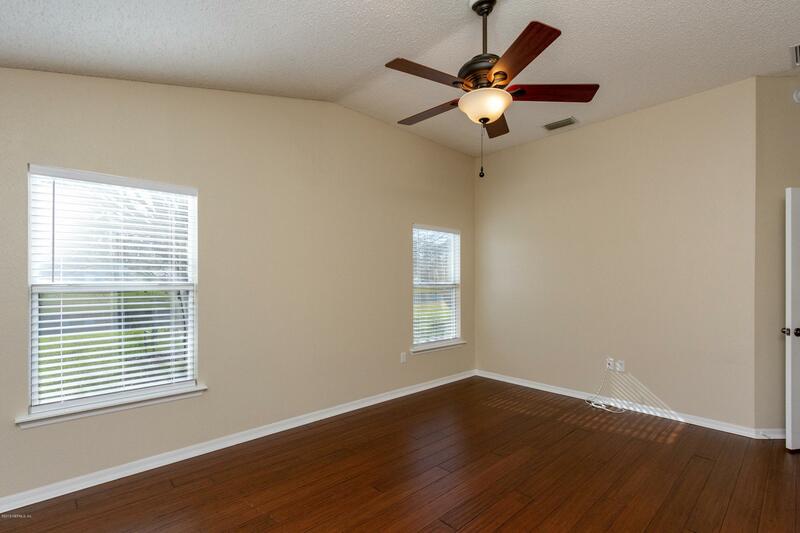 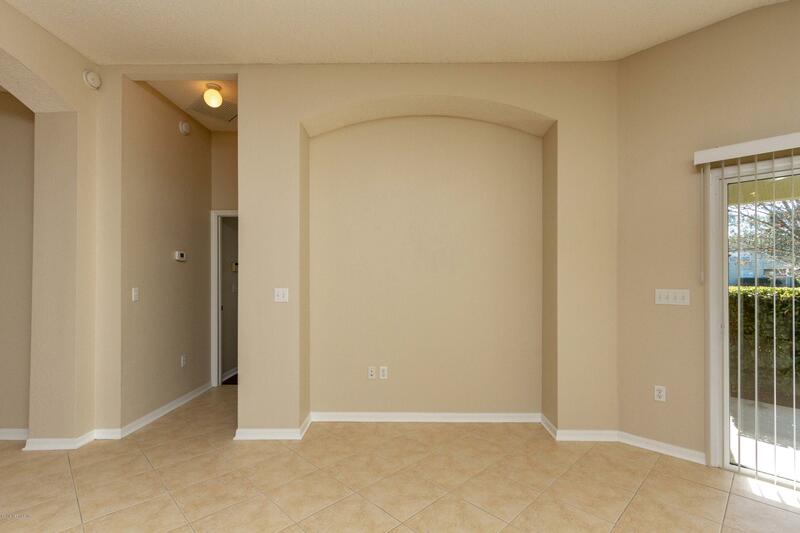 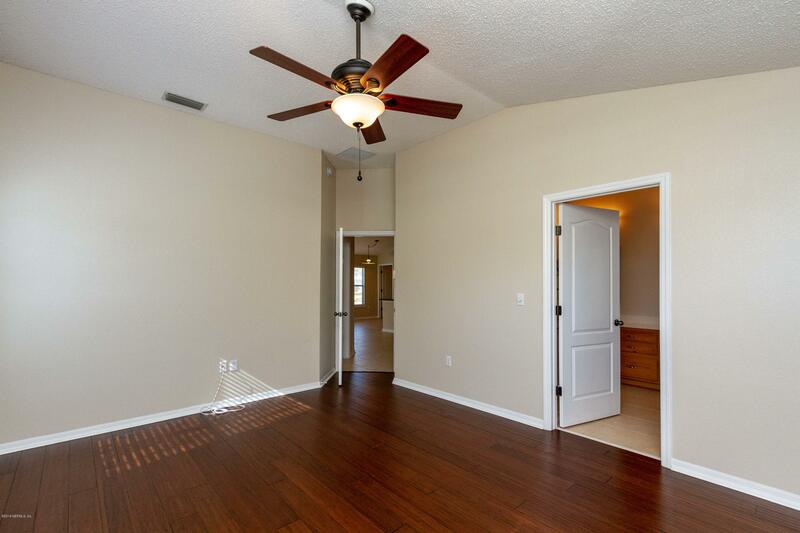 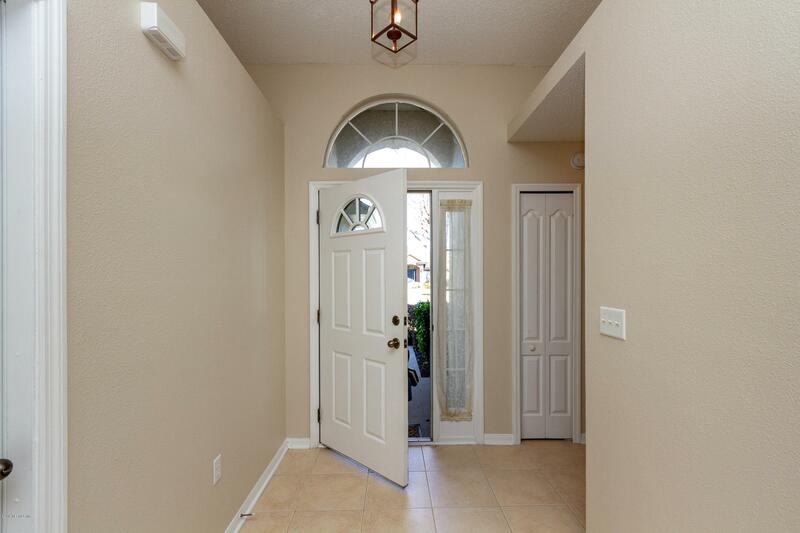 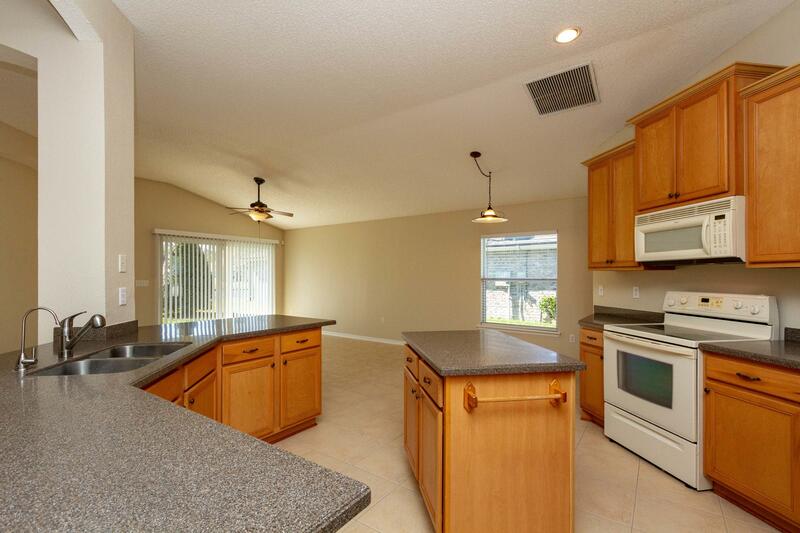 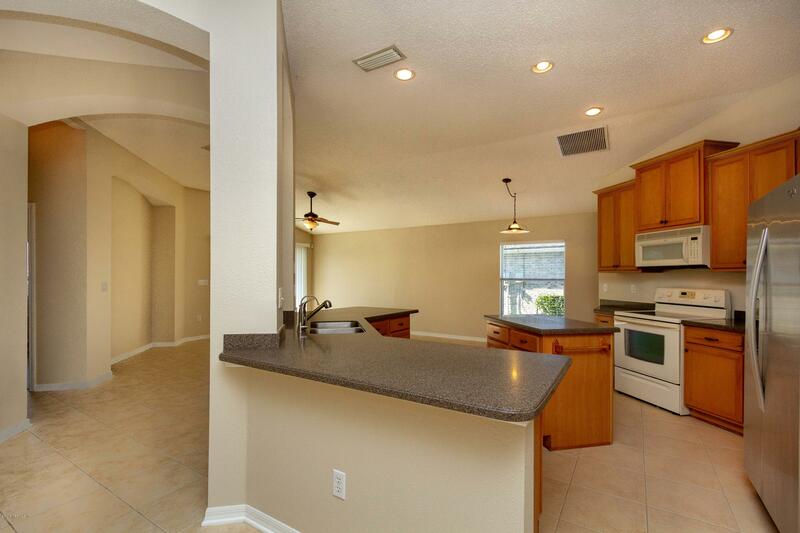 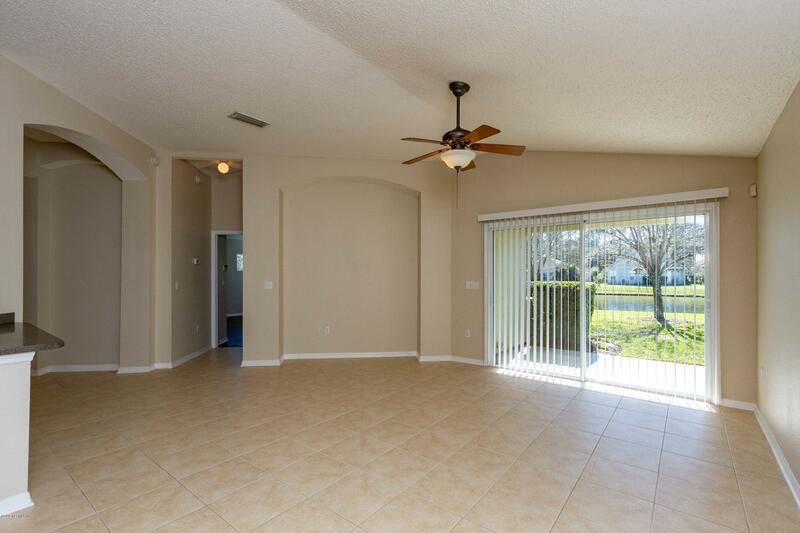 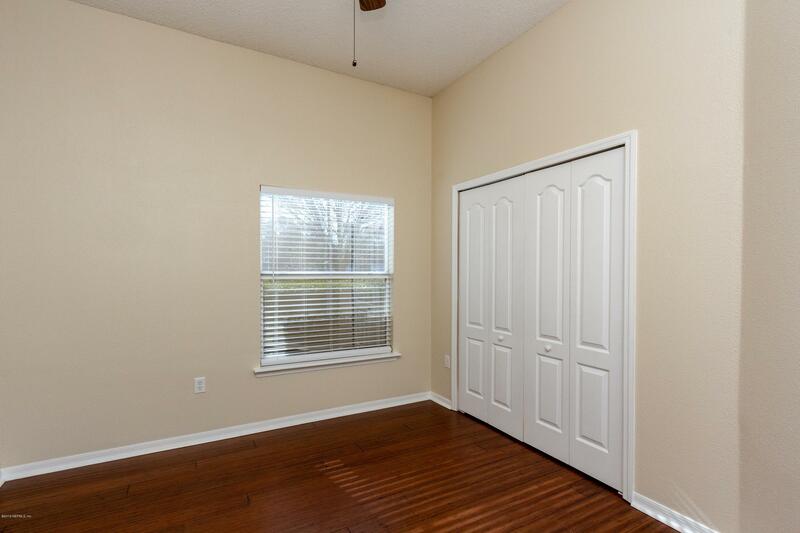 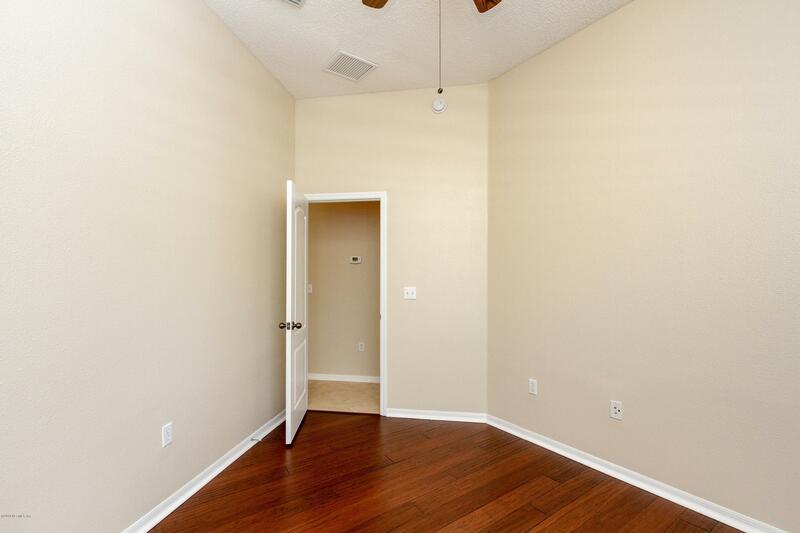 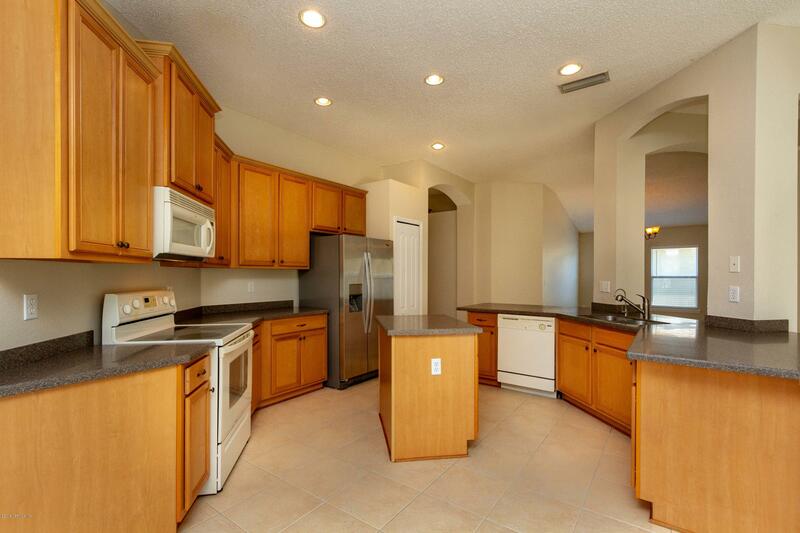 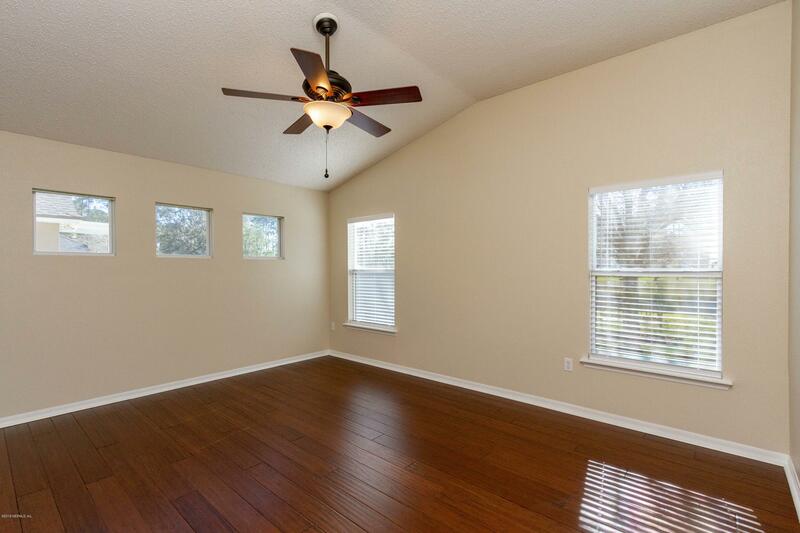 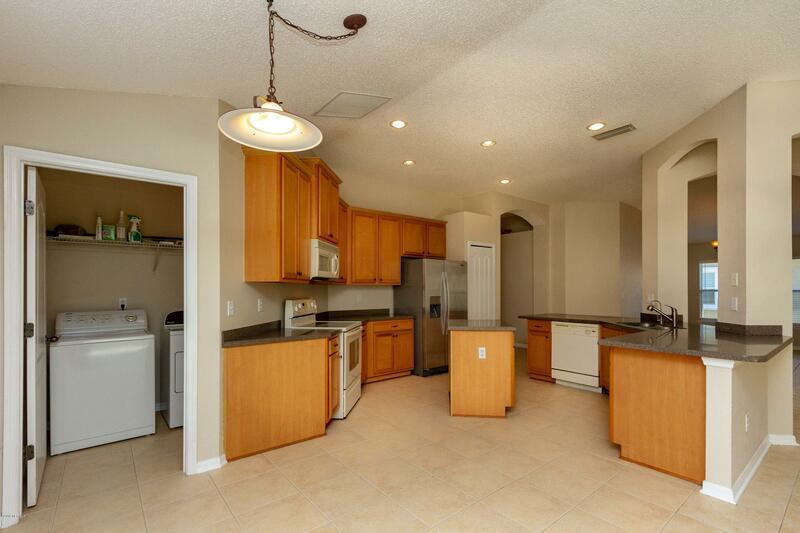 Tile in the main living area, hardwood floors in 2 of the bedrooms and carpet in the remaining 2 bedrooms. 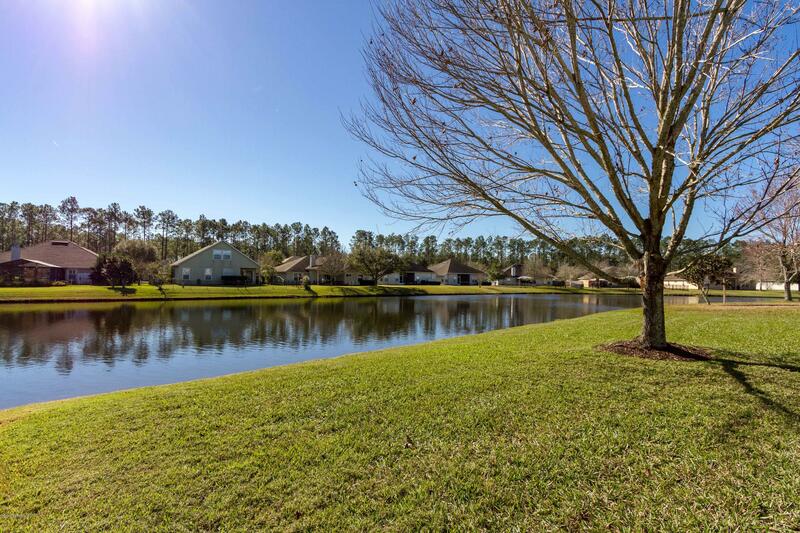 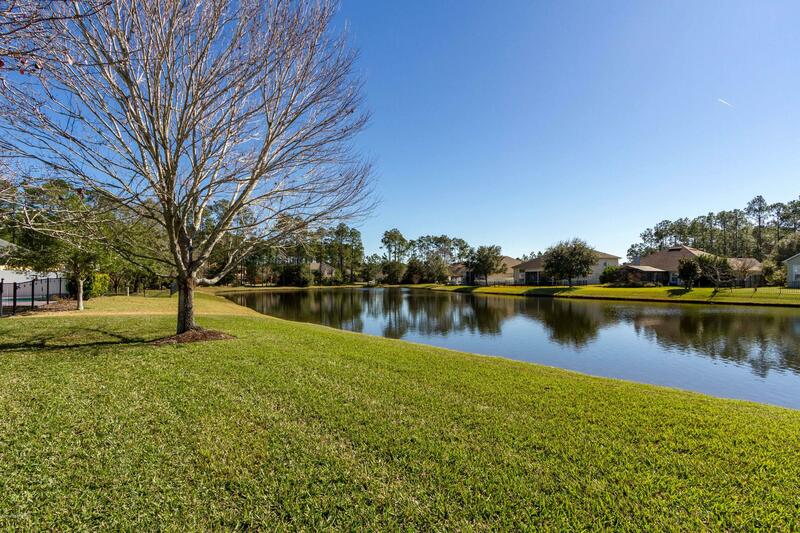 The covered lanai looks out over a peaceful lake Two amenity centers offer something for everyone! 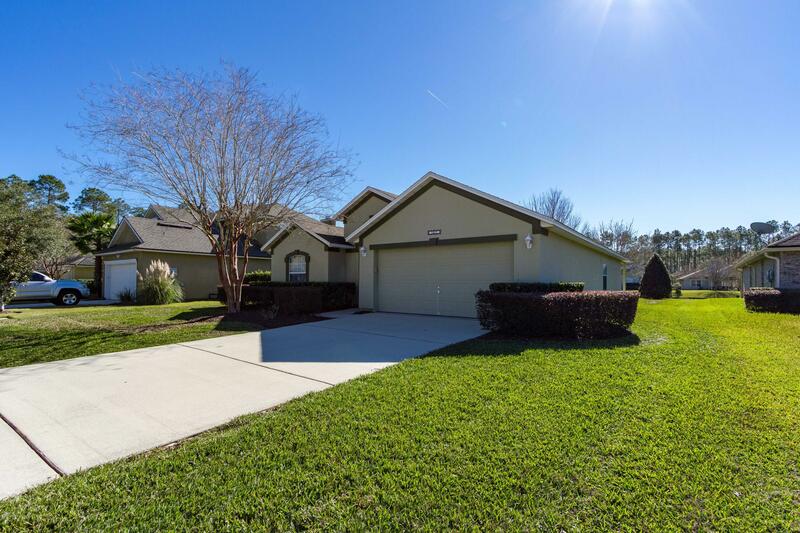 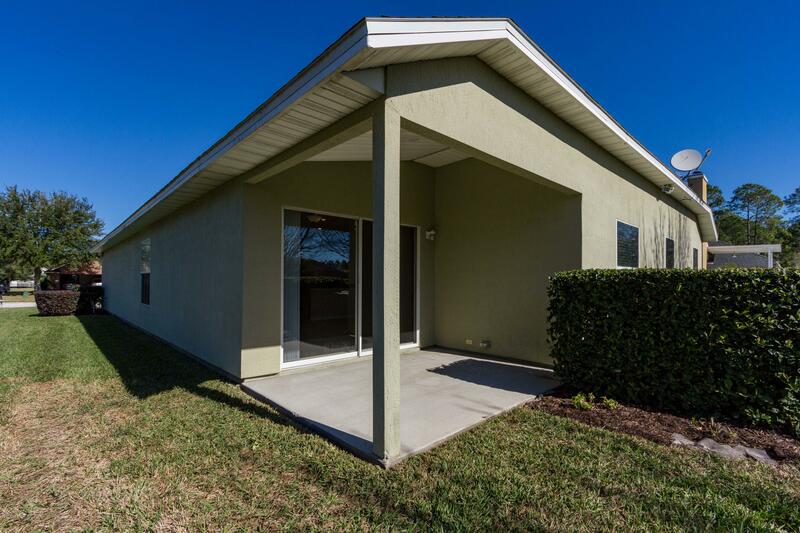 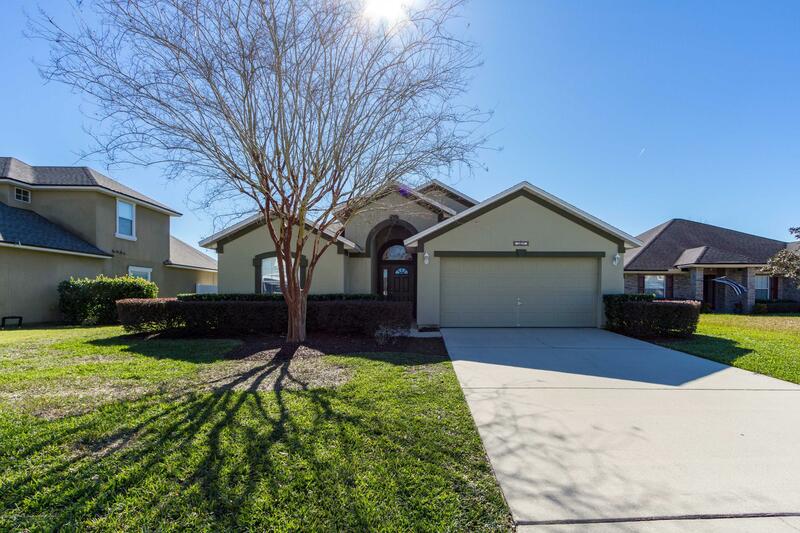 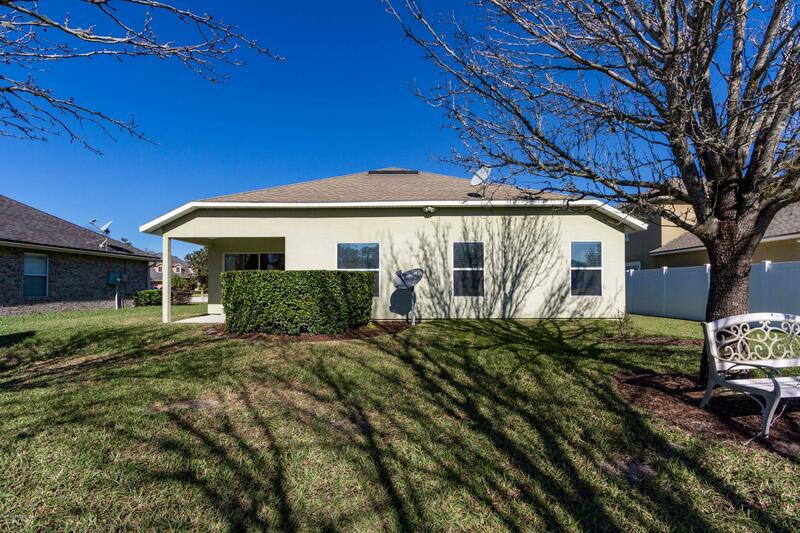 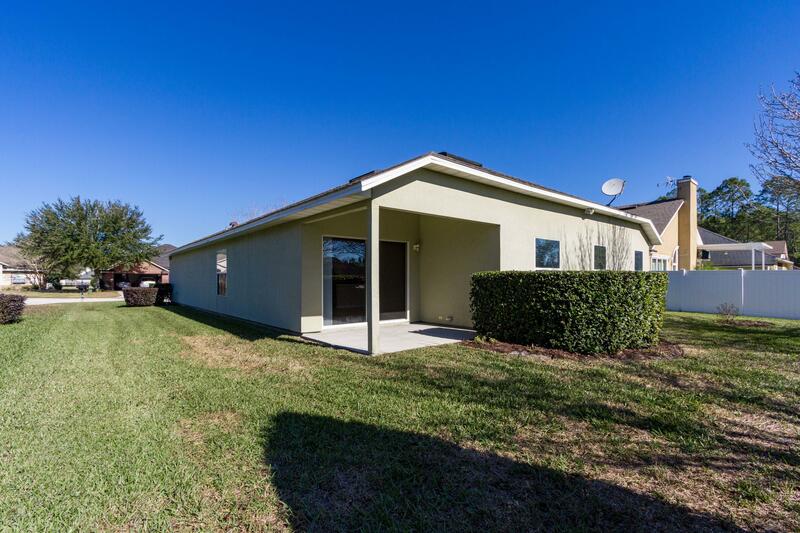 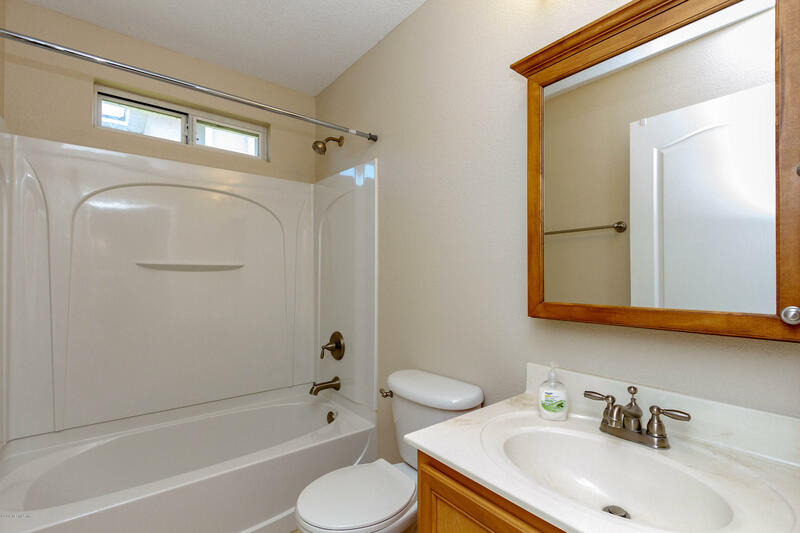 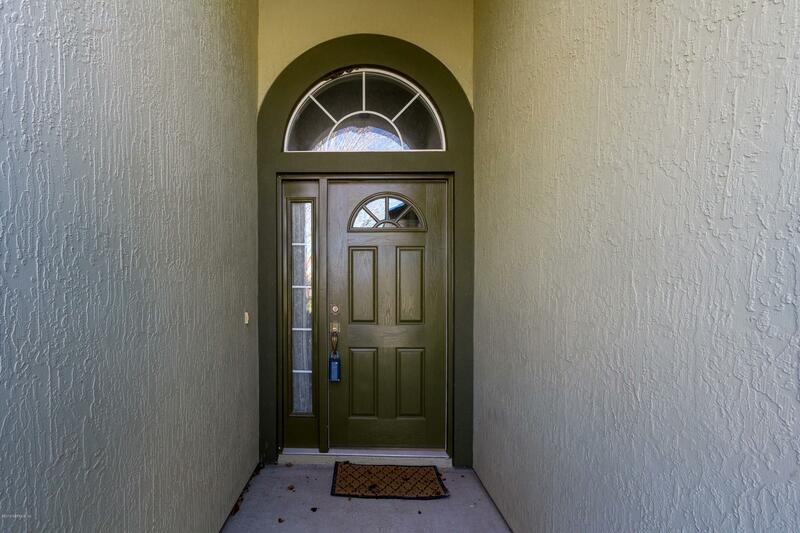 1217 Owl Hollow Ct is a 1,791 (*estimated) square foot home with 4 bedrooms and 2 bathrooms located in St Augustine FL, ST. JOHNS County. 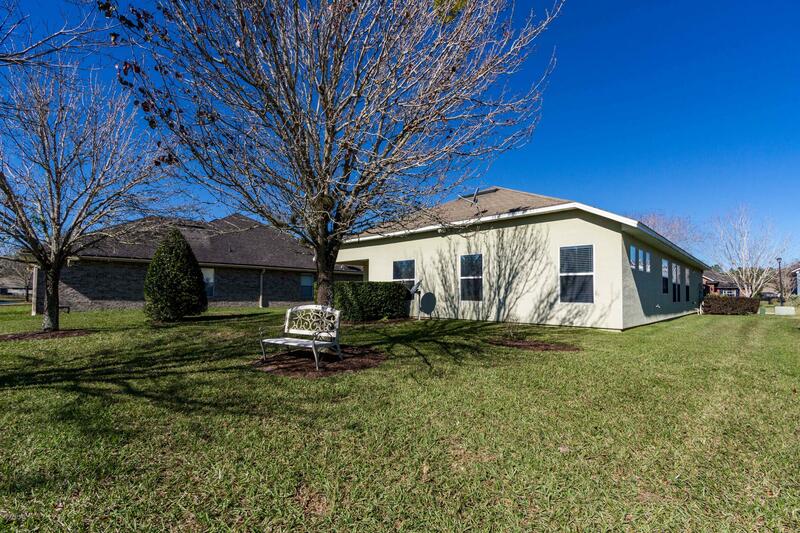 This property is listed for sale at $274,900 and is currently active and accepting offers.